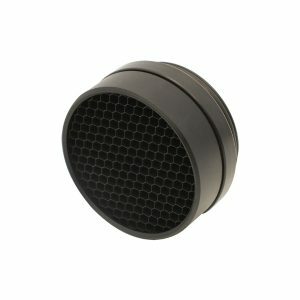 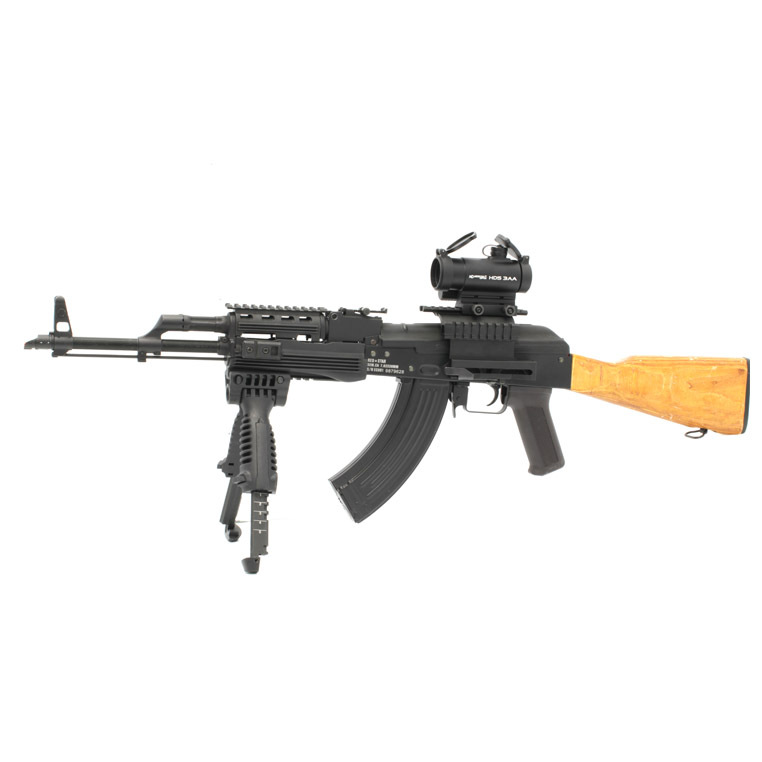 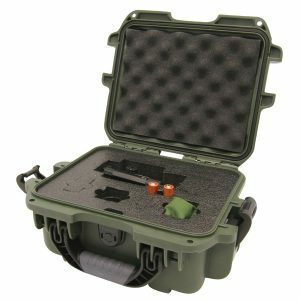 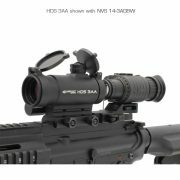 The HDS 3AA is powered by a single AA battery and is ideal for tactical law enforcement and military applications as well as a variety of commercial and recreational uses. 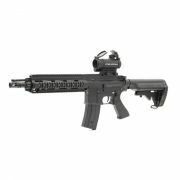 This sight allows for rapid, accurate target acquisition with both eyes open — ideal for close quarters combat. 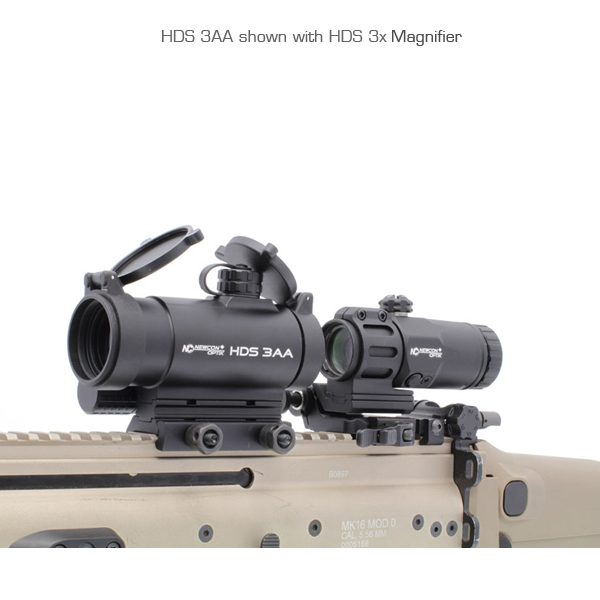 The HDS 3AA features a tools-free Picatinny mount, tactile windage and elevation adjustments and multiple aiming point brightness levels (including settings for night vision). 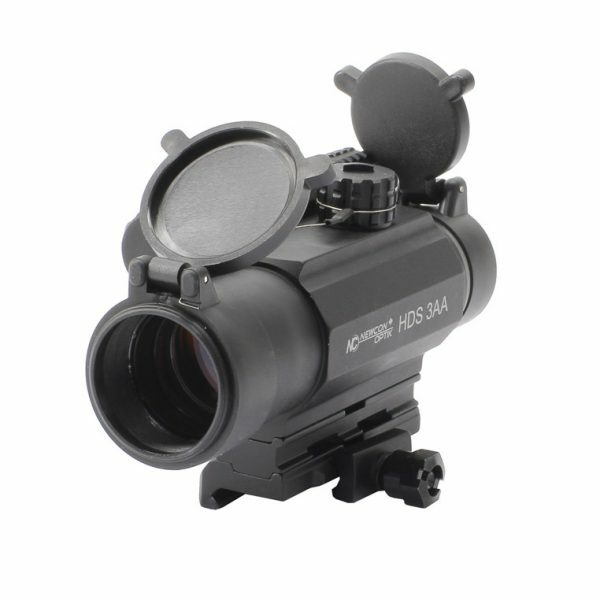 When coupled with the HDS 3x flip-away magnifier, the HDS 3AA can be used as a 3x weapon sight.